Posted on April 21, 2017 by sheeri | Comments Off on Conference Tips! As many folks know, I do a bit of traveling, both going to conferences, and speaking at them (MySQL and others). So I have compiled a list of tips and tricks, from the basics like do not forget to eat breakfast to putting your business cards inside your bag. I have a list with pictures that I will add to as I think of more. I hope you enjoy this tumblr-style list of conference tips! Do you have any other tips? Add them in the comments! Comments Off on Conference Tips! 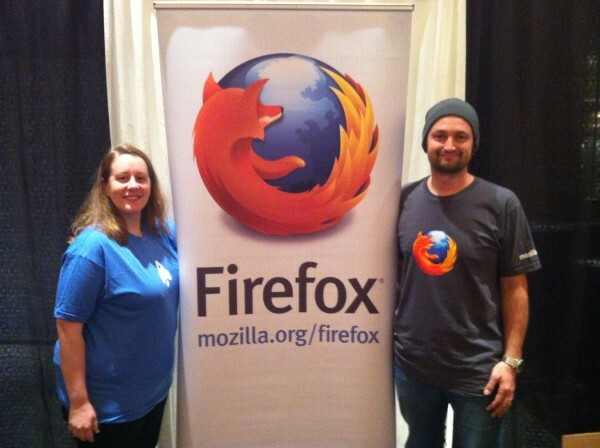 Mozilla has a great presence at SCALE11x, the 11th Annual Southern California Linux Expo. This annual conference is completely volunteer run and one of the best Linux conferences around. Mozilla sponsored Fridays DevOps Day LA and were part of the selection committee for MySQL Community Day. Want to see a FirefoxOS mobile phone in action? Want to learn how to write apps for FirefoxOS? Come visit us at booth #14 and we will show you the phones and how to write a great app. Also at booth #14, we are giving away swag! Get the traditional Firefox logo sticker or the new blue rocketship Firefox Marketplace stickers. We also have Firefox lanyards and pens, Mozilla stickers and I support the Open Web wristbands. Sheeri Cabral (Database Engineering) presented Are You Getting the Best Out of Your MySQL Indexes? at the MySQL Community Day, and the PDF slides are available. Brandon Burton (Web Operations) presented Puppet at Mozilla. Slides are available on speakerdeck. Chris Turra and Brandon Burton (Web Operations) presented Simple Patterns for Scaling Websites: Some Lessons Learned at Mozilla, and the slides are available here. We look forward to seeing you this weekend at SCALE 11x! Mehlam Shakir, CTO of RippleTech, discusses a practical approach for auditing MySQL databases to meet security and compliance regulations. Hear real-world cases and see a live demonstration of how RippleTech’s Informant solution compliments MySQL by adding a security layer without any performance impact. I have to say, I was a bit worried this would be a typical vendor presentation where every other word is marketing speak for how great the product is. It actually just ended up being “here’s how Informant works, and here’s how auditing, security and compliance needs can be met,” presented in a way that’s useful and valuable to anyone who is interested in auditing or security. Rippletech’s Informant is not only interesting because it’s currently the only software that audits MySQL, but it’s impressive in its simplicity and flexibility. I think my favorite surprise about Informant was that it has the ability to store a user session as just that. The February Boston MySQL User Group meeting was great! 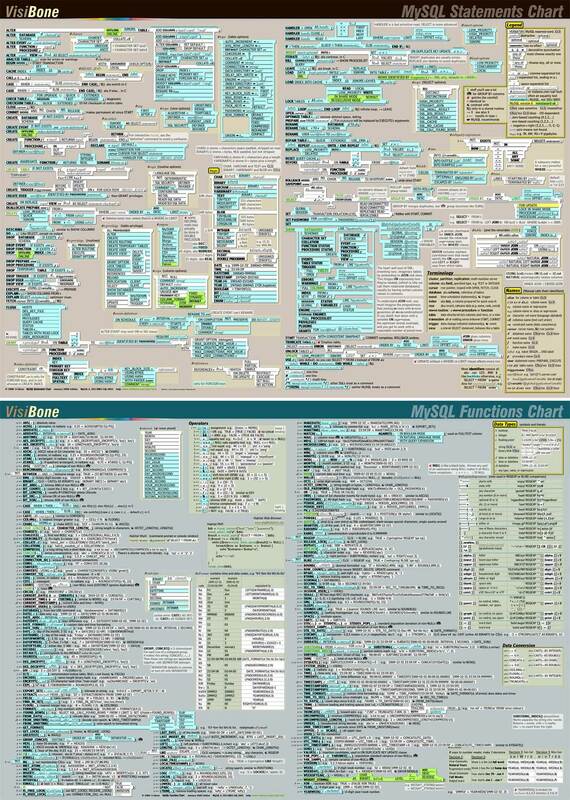 I spoke about MySQL security; you can now download the slides and the video. I continue to be impressed with the sound quality of the video camera I have, I was pretty good about repeating the question folks asked, but you can clearly hear it in the audio (well, I could when I was wearing headphones, but I also have pretty bad hearing). Special thanks to http://technocation.org for hosting the bandwidth for the videos.